Prolonged exposure to the sun causes the PVC in the car cabin to age quickly, resulting in discolouration, cracks, and the release of toxic gases. One should protect his car, himself and family by installing quality window solar films. 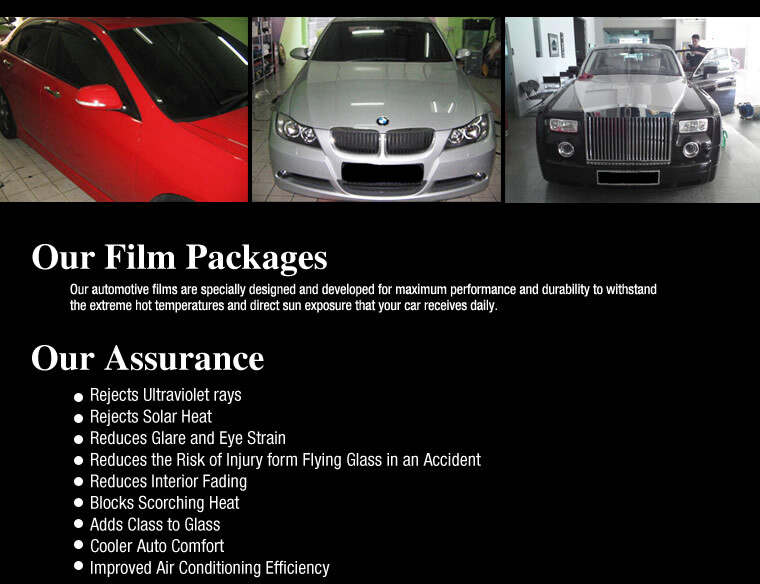 Tint Incorporation offers automotive films that reject up to 99.6% of UV rays and 95% of infra-red radiation. All their films are installed in a dust free environment and come with a 10 years manufacturer warranty against bubbling or peeling. 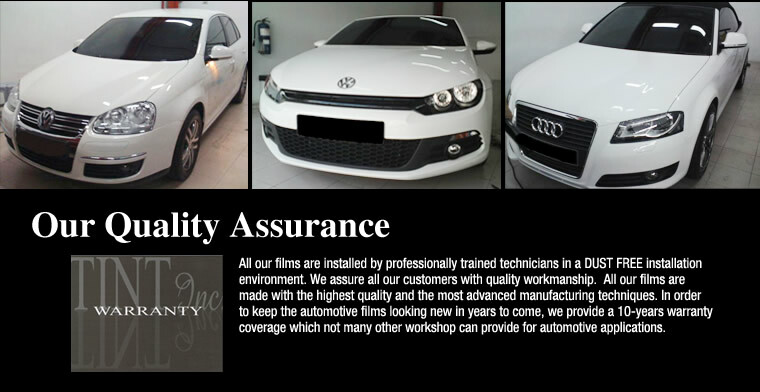 With a team of skilled and trained personnel, coupled with high quality films, car owners can be assured of bubble and crumble free installations. 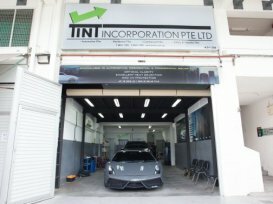 Tint Incorporation offers 4 packages with the cheapest one starting at $188.